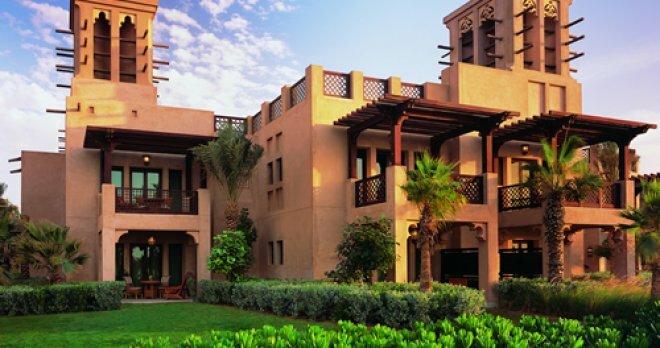 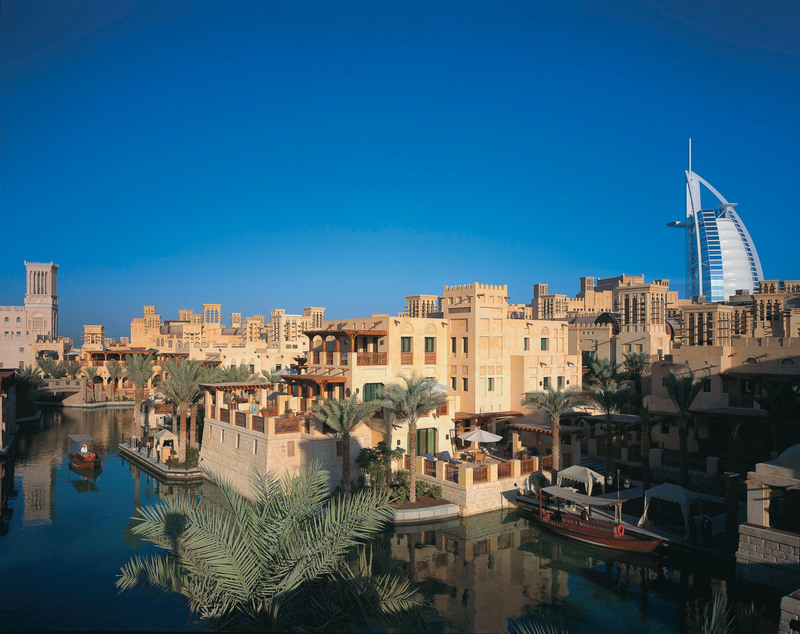 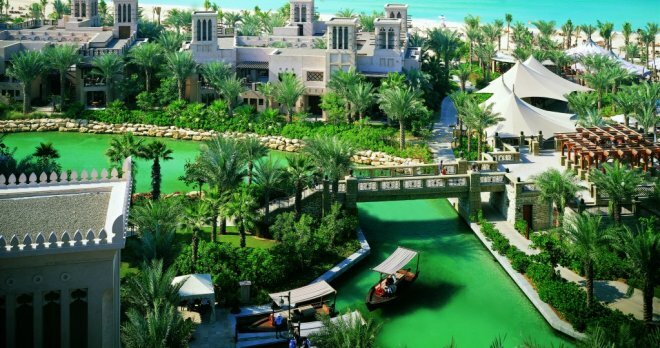 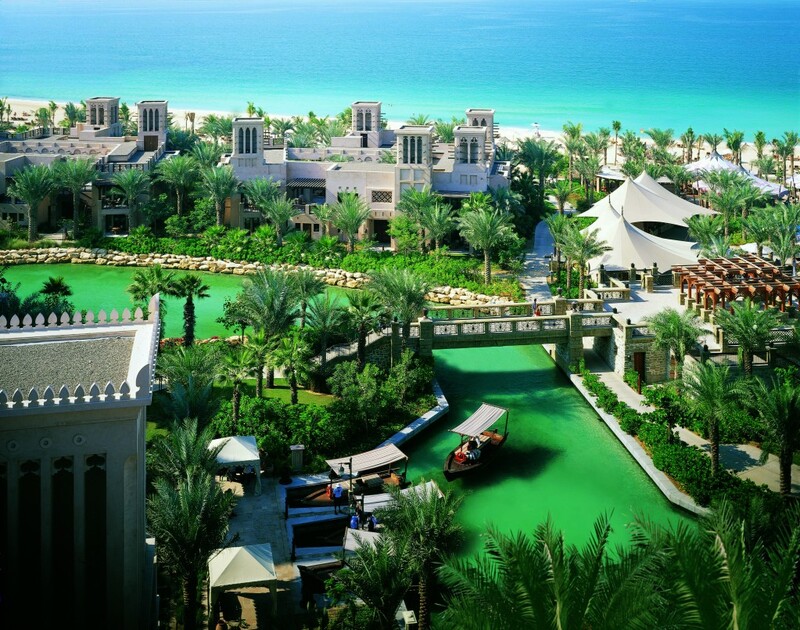 Dar Al Masyaf is a compound of traditional oriental summer houses surrounded by lush gardens and the picturesque canals of the luxury Madinat Jumeirah resort. 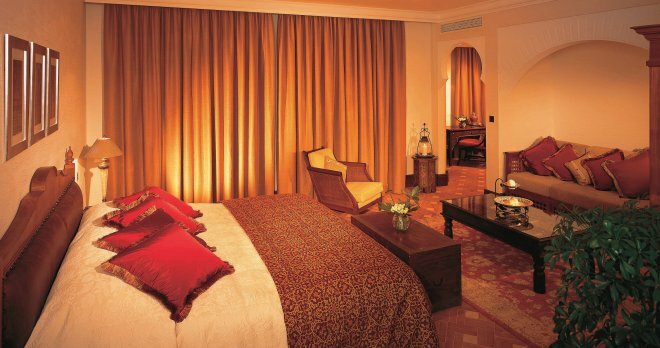 The hotel is an epitome of the famous Arabian luxury marked by attention to each detail. 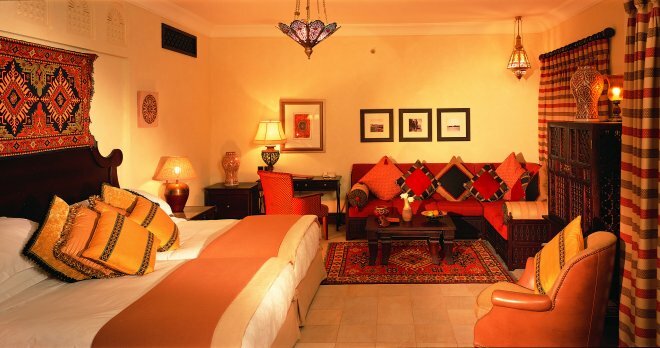 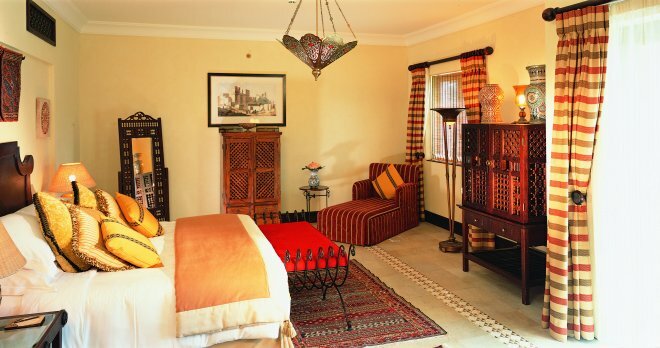 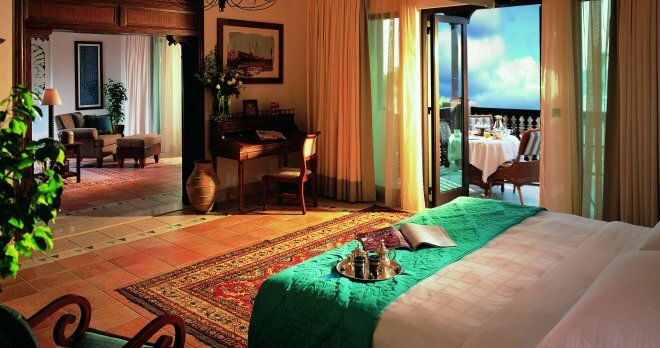 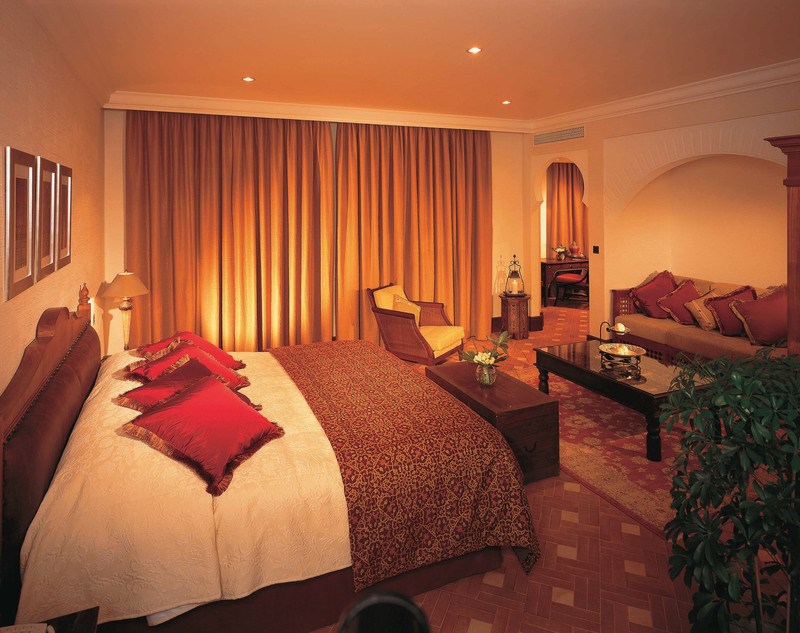 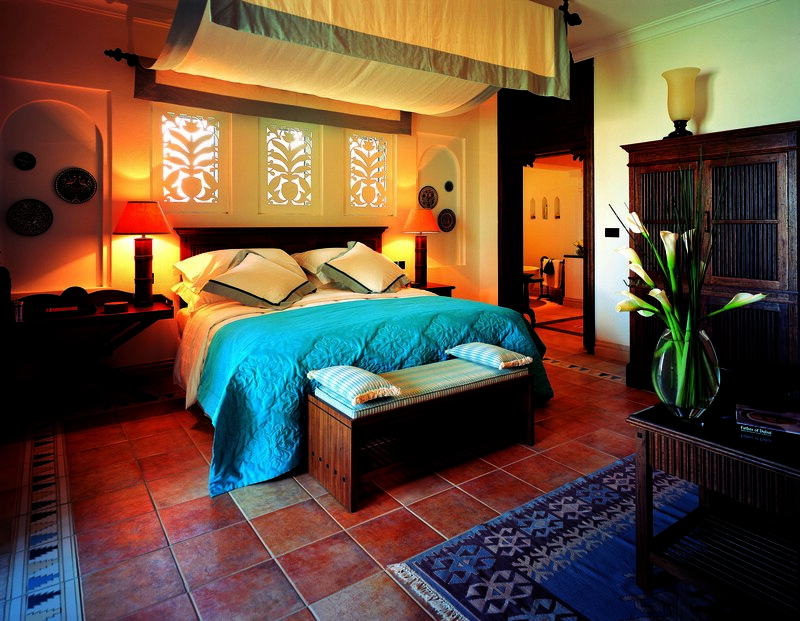 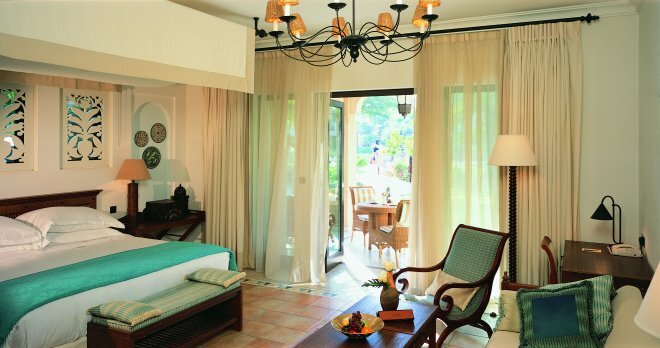 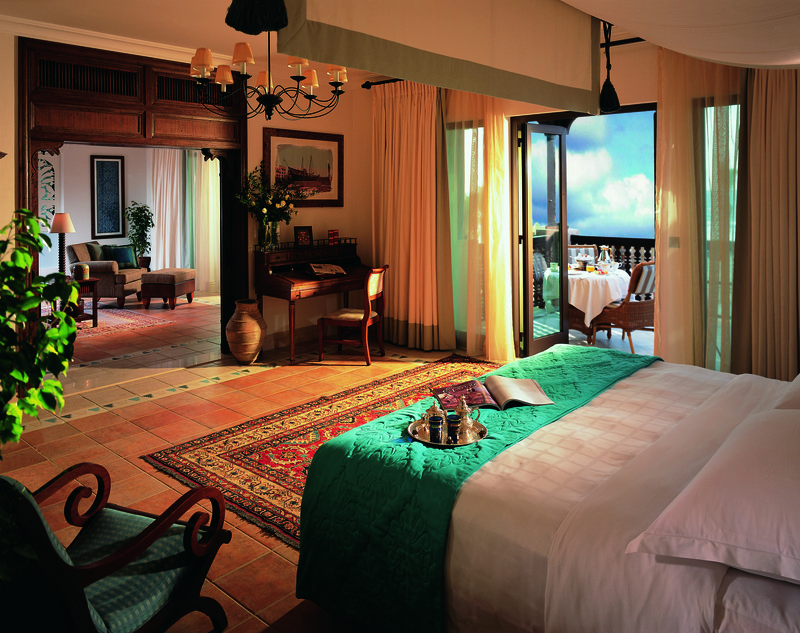 The architectural style and decoration of the rooms reflect the Arabic traditions. 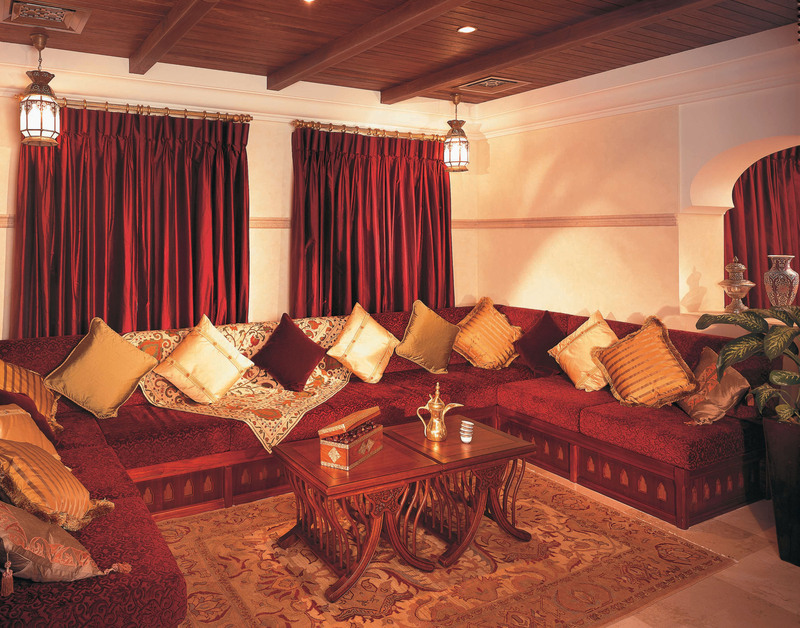 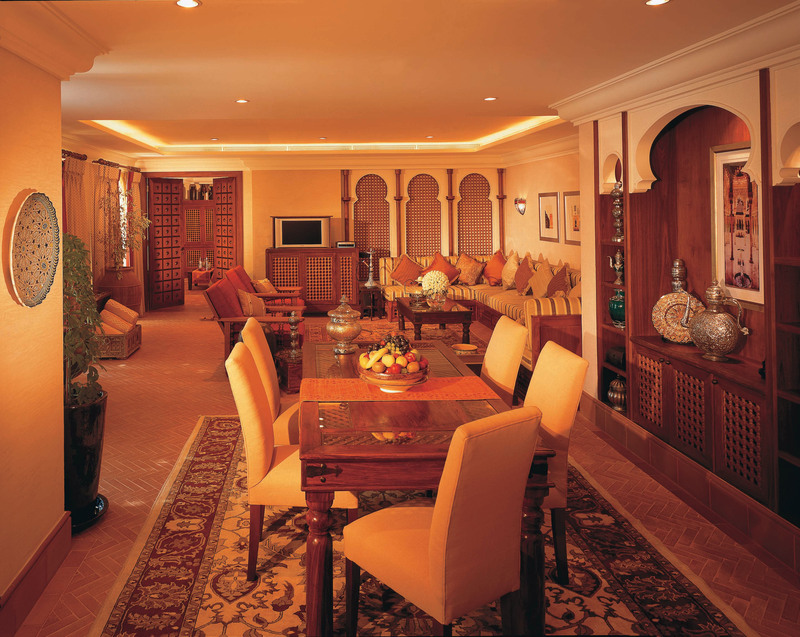 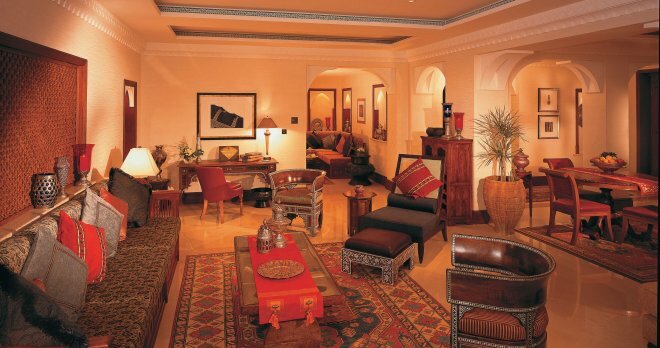 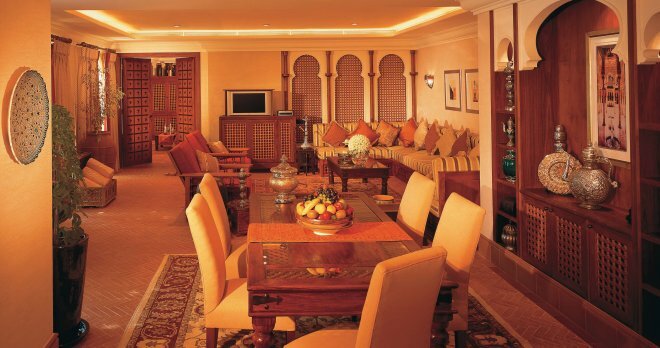 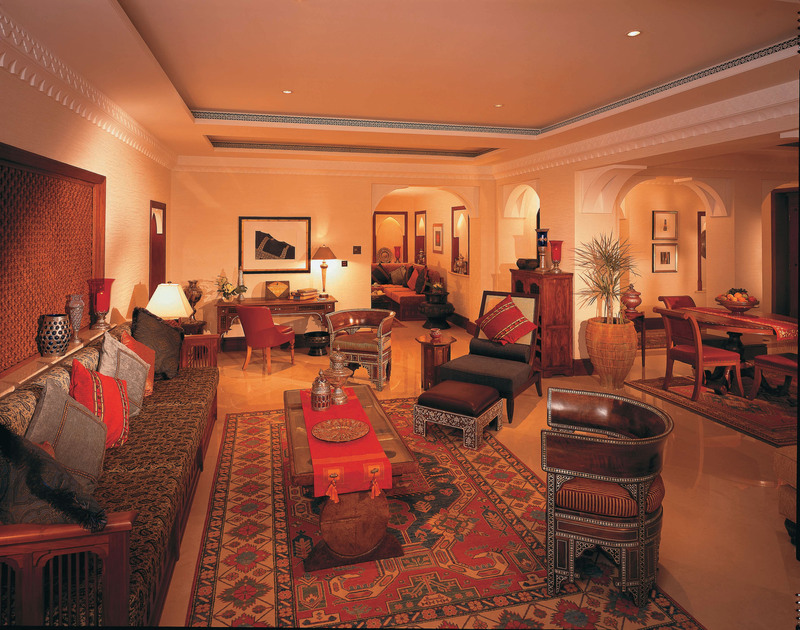 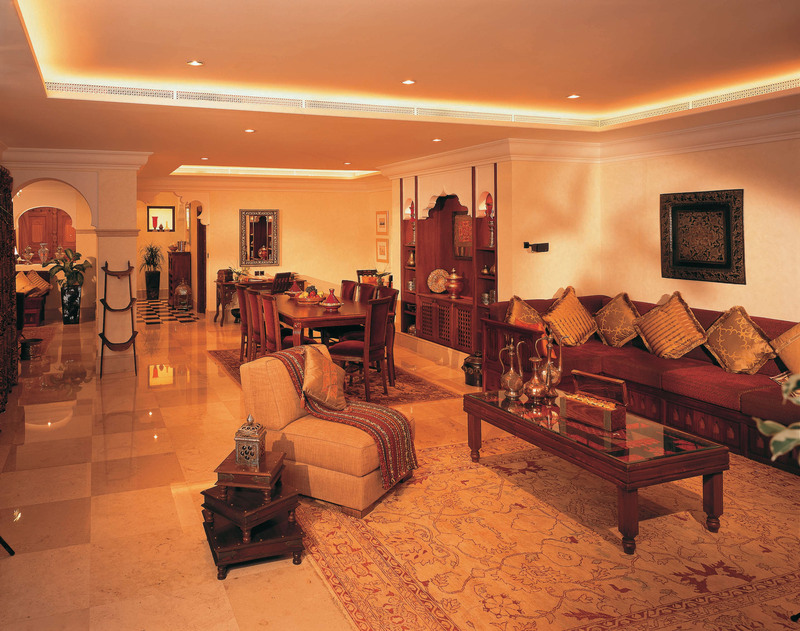 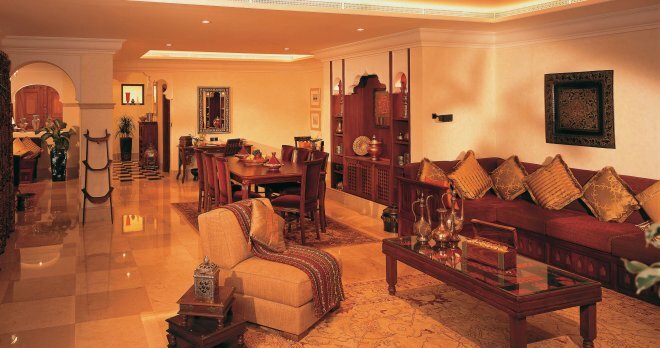 The interior features expensive textiles, exotic accessories and natural wood combined with exquisite stone carvings. 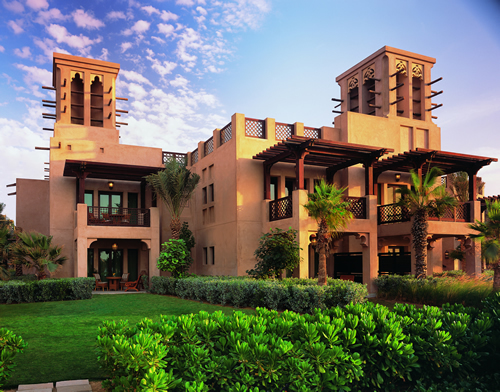 The Arabian cottages are located in the garden patio of the hotel, while the Gulf cottages - on the coast. 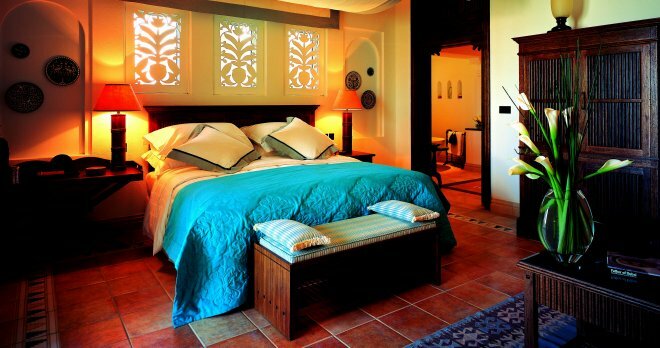 Quiet and relaxed atmosphere, excellent service- perfect for a romantic getaway and for families.